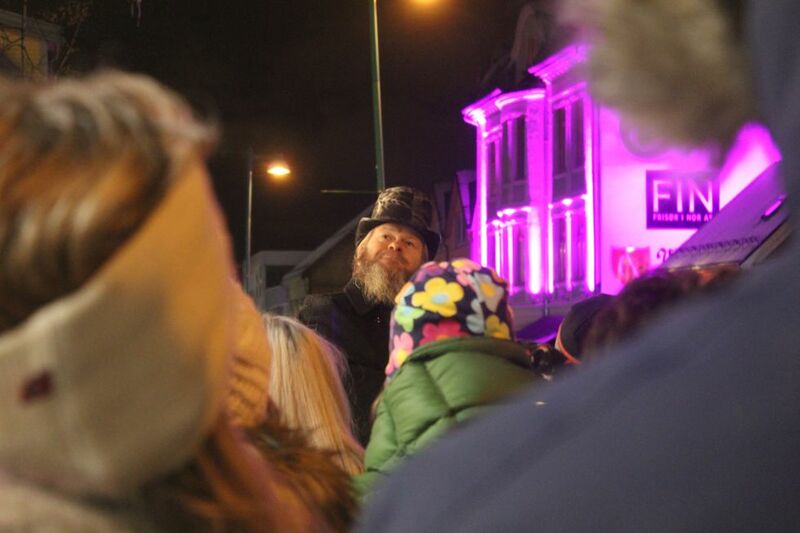 Folklore, superstition and the supernatural - In Tromsø they go hand in hand. 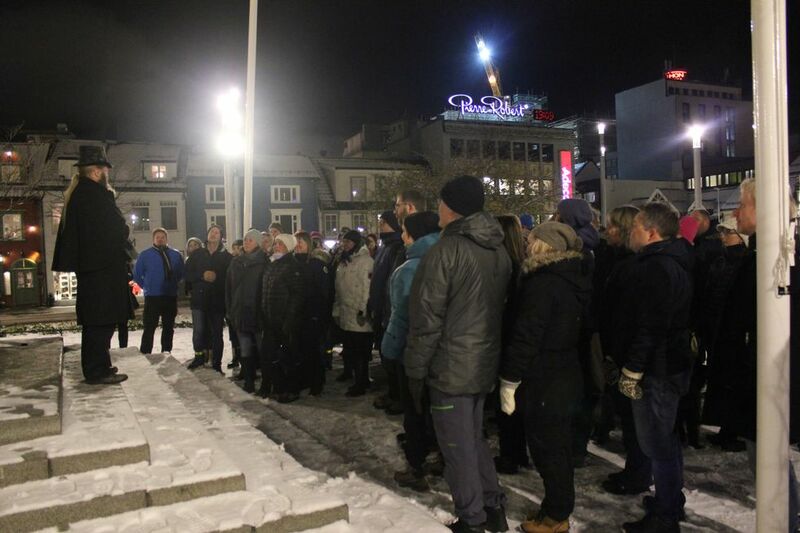 Join for a spine tingling walk through downtown Tromsø with local historian and journalist Åsgeir Johansen. There has always been something mysterious about Northern Norway. This was where people went, never to return, amidst the unruly waves underneath the silent, brooding mountains. Who knows what may be lurking just outside the reach of the bonfire's light? Horror and death may never have been closer. Such is not the case all the time, of course, as people have been living good lives here for thousands of years. Sometimes in peace with the supernatural. Other times not. But it has always been around, as an explanation for the inexplicable. And as a source for stories around the fire. Tales of ghosts, monsters and the little people have comforted and frightened us, while confirming our belief that there is something out there. Something that goes bump in the night. Or in the case of Tromsø: things that go burp in the night. And downtown Tromsø, built on an ancient graveyard, has lots of other stories too: Haunted houses, strange creatures and magic. However, it isn't the streets that are filled with ghosts. It's the houses. It's where we live. On this tour we will examine the folklore of the region and learn how this little town on the border of the unknown was perceived by the ruling elite in Denmark, half a continent away. To them, we weren't only uncivilized. We were dangerous.